As small as they may be, spiders send chills up the spines of many people. And to think that you may be sharing your West Middlesex, PAand NE OH/NW PA home or office with dozens of them at a time can be more than a little unsettling. But you don't have to stress out when spiders invade your space. 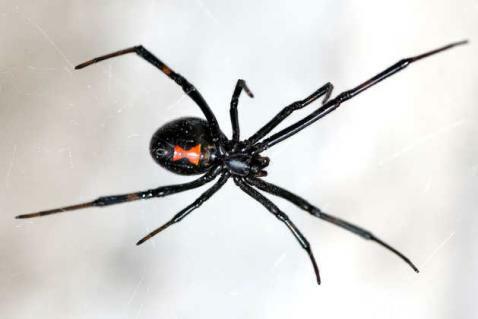 At AAA Pest Pros, our thorough spider extermination services are designed to eliminate these unwanted visitors once and for all. Unfortunately, a small spider problem can all too quickly turn into an infestation. Instead of trying to get rid of spiders on your own using store-bought products, turn to us for a reliable solution. 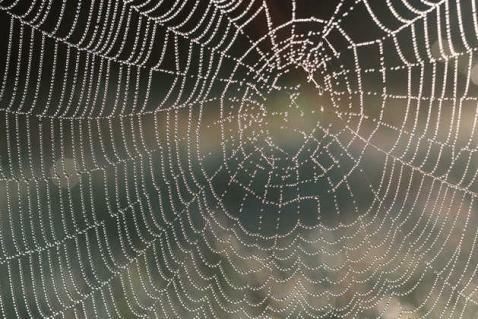 We can pinpoint the source of your spider problem and implement preventative measures to keep your West Middlesex, PA home or business spider-free. The next time you see spiders crawling around, don't panic. 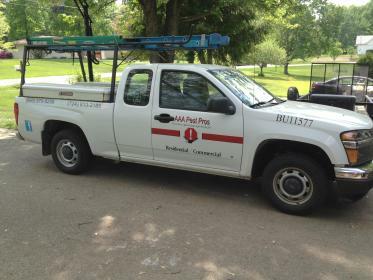 One call to AAA Pest Pros is all it takes to fight back. Contact us now for more information or to schedule your appointment.